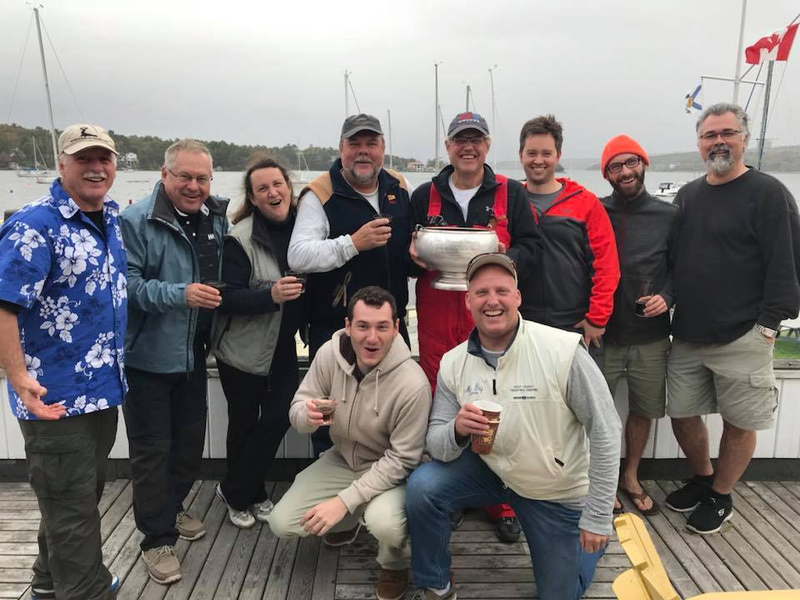 The 55th edition of the Danginn Cup regatta was held on October 14. Tons of fun, pictures here. Keep an eye out for Canadian Yachting - Rob Dunbar's story about the Danginn is coming soon. Congratulations and "thanks for the rum" to 2017 Winner Andrew Boswell and his crew on Starfire.